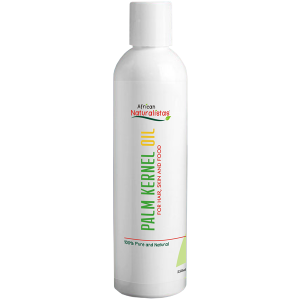 Palm Kernel Oil is a great oil as preepoo treatment. 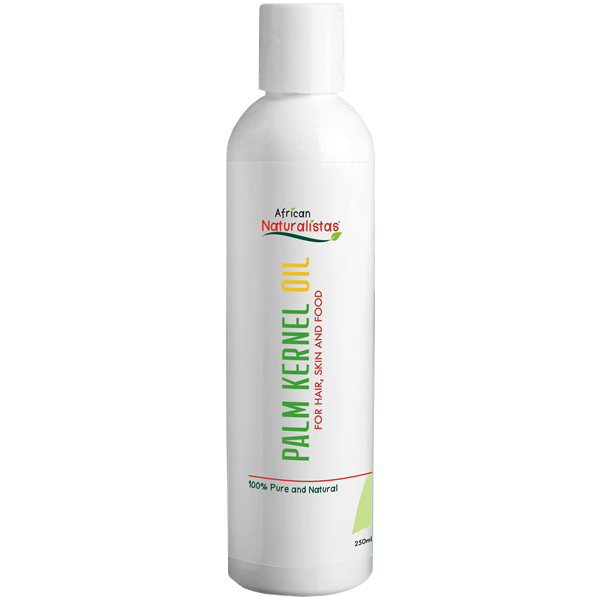 Similar to coconut oil in properties, it is known to penetrate hair strands. It also reduces shedding, and strengthens hair strands. It adds shine to hair and skin.